Dachshund Racing (Wiener Dog Racing) is a popular sporting event found primarily in North America. Most dachshund races are 25 to 50 yards in length. Many race tracks and ice skating rinks host these racing events as fundraisers or public events, mainly for fun. 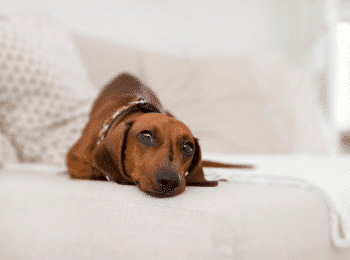 A celebration of dachshunds and the people who love them! Maine Wienerfest originated as an informal picnic and gathering for families who lived with these adorable, tiny dogs. It grew to include other activities with the number of dogs and dog lovers increasing each year. This year, P.A.W.S. Animal Adoption Center and The Friends of Belfast Parks continue the tradition with all proceeds benefitting P.A.W.S. This event also includes a Grand Parade of Dachshunds, Canine Costume Contest and a Doxie Derby. There will be a Wiener Cook-off Contest and raffle opportunities! Following the races and winner ceremony there will be a hot dog bobbing contest for the dogs, and following that Lake Compounce will have a Pink’s Hot Dog eating contest. Only dogs who are signed up and confirmed closer to the race date will be admitted. The Annual Wiener Dog Races, Wiener takes all, racing event is free to attend for fans and parking is free. There will be 10 “Wiener Dogs” in the Final race. Qualifiers will be run in between the live harness races. Only dogs permitted in the track and in each race are dachshunds. All canines must be currently licensed and up to date on all shots including rabies vaccination. Every spring, New York City’s Dachshund Spring Fiesta draws hundreds of sausage dogs from the tri-state area to Greenwich Village. The wiener dogs and their owners congregate around Washington Square Park’s marble triumphal arch, an iconic symbol of downtown Manhattan and one of the most recognizable monuments in the NYC metro area. The event is hosted by the Washington Square Park Conservancy and promoted by Instagram’s @dachshundsofnyc and other weenie celebrities to ensure max turnout. The Dachshund Friendship Club annual dachshund parade brings together this celebrated breed and their guardians for a meet and greet in Washington Square Park. Meet fellow dachshund owners, enjoy the dogs on parade, and have a dog-gone fun day. It looked like a trackside racing crowd from the 1960s at Batavia Downs as a gathering of more than 4,000 people jammed the stands and the apron to watch the 14th annual “Dachshund Dash.” The Wiener Dog Races are the centerpiece of Batavia Downs Family Fun Day presentation. On your bark! Get set! Register! The annual running of the wiener dogs is back at Oktoberfest presented by Lehigh Valley International Airport (ABE) with more racing opportunities than ever before. 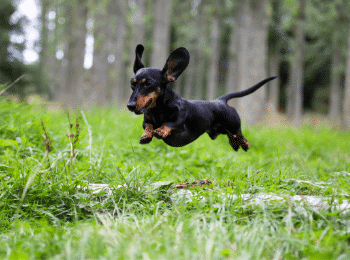 Join in the festivities at SteelStacks by entering your fast, four-legged friends in the popular and absolutely unforgettable Dachshund Races. This event also features a Wiener Dog Parade at the Oktoberfest arena at Levitt Pavilion and march around the festival. Pups can wear their favorite costume or simply come as they are. And, just like Munich’s Oktoberfest, a queen and king will be crowned! Oktoberfest presented by Lehigh Valley International Airport (ABE) is a free festival that features brew samples, authentic German food and beer, live music and schuhplattlers, as well as attractions like the exciting Beer-Lympics competition, Yuengling Oktoberfest 5k, the Karl Ehmer Bratwurst Eating Competition, local artisans and more! Owners, who are interested in participating must provide a copy of a current Rabies Certificate and also a copy of their homeowner’s or renter’s insurance. Kennywood will provide up to 4 complimentary admission tickets to the owner the day of the Wiener 100. On the day of the race, there must be at least two people (one at the start; and one at the finish line. After the race, we will all gather together for a buffet dinner at one of the pavilions. Since the Wiener 100 is an opportunity for the Pittsburgh Dachshund Lovers to get to know one another, we will take the registrations of those owners, who are going to stay for the buffet first. 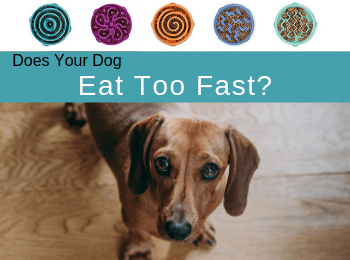 Is your Wiener Dog the fastest of them all? Put your Wiener Dog to the test at the Chicago Steel Hockey Team’s Annual Wiener Dog Races! Plus, stick around for post-game Skate with the Steel! Winners of the races will receive prizes provided by Woofbeach. All humans must have a ticket to that night’s Steel game. Each dog must have two humans present for the race, one to release and one to catch. Don’t have a Wiener Dog? Sit back, relax, and cheer on the races from the stands! Kids Fest annual event will be featuring their Annual Wiener Dog Race and Fashion Show. Come out and enjoy Kids Fest as one of the many events being a part in the Union County Colorfest! Join us for our Annual CTBA fundraiser and Doxie Social, held at DuPage County Fairgrounds in Wheaton, IL. Lots of fun activities including Wiener Races, Doxie Costume Contest, Talent Show, Peanut Butter Lick, Doxie Scent Trail, Raffles, Silent auctions and the “Doxie MidWay.” No registration needed except for the Wiener Races. This is a facebook group is for dachshund and dachshund mix owners to organize and plan gatherings in the West Michigan area. A good place to talk about and share pics and videos of our dogs, get involved with the community, learn about local dog events, socialize your dachshund, brag about your dog! Registration Onsite only before the race at the Wiener Dog Registration Tent at the back of the Fest Platz. No cost to register The hottest little hounds in town! Bring your Dachshund to race. Over $1,000.00 in Great Prizes for the speediest wieners, including Free Overnights at the Bavarian Inn Lodge. Annual Wiener Dog Races in Harbor Springs, Michigan held behind the Harbor Springs City Hall in Jean Jardine Park. Dachshunds only please. Admission at the door– 100% goes directly to Sophia’s Grace Foundation. One Free Admission per registered dog. Dress up events will start the day, followed by racing in the afternoon! Like last year, register for an event/race and get a dress-up event for free. Later on, join us for the Weenie Martini Party!! Wait till you see this year’s party favor! There will be auctions, food, and beverages. Running Of The Wieners is held in many places around the world, from Cincinnati, OH to Melbourne, Australia. Now it has arrived to be a part of the 24th annual All American Columbus Pet Expo. The Running Of The Wieners is a 3 day event. Each day there will be preliminary heats. The winner of each heat will compete in the final race held in the main arena daily. Each dachshund will be provided a hotdog costume for the race to be outfitted in. The straight track is 60 ft long with each dachshund having a person at each end. Saint Charles Oktoberfest’s Annual Wiener Dog Derby sponsored by FastLane! All spectators come at no cost. Participation for Dachshunds and owners only. So come on out to see who’s top dog in Saint Charles! St. Charles City Parks Ordinance states that dogs are not allowed in Frontier Park. Dogs that are participating in the WIENER TAKES ALL Event. Please keep in mind that lots of people and children and loud noises will be in the park as well. Dachshund Derby event includes: Blessing of the Dachshunds, Dachshund Derby and Ribbons, and Dachshund Costume Contest. This Dachshund Race is the off-the-wall “brain child or pet project” of the late great Patrick T. Dineen. Following the races, watch the pint-sized pups strut their stuff trying to out-shine all others in a no-holds-barred Wiener Dog Costume Contest! Winners are determined by audience applause in conjunction with a dog loving Celebrity Judge. It’s the Annual Wiener Dog Derby! Now part of our Dog Days event to bigger and better than ever! Register your dachshund ahead. You can register your doxie for the Race with 5 age categories (Young Puppy, Young Adult, Adult, or Senior. You can also register your dachshund for the Costume Contest, this year with 3 categories (Cutest, Best Biker Inspired or Most Creative). You may register each dachshund for one or both categories (1 costume category per dog please). $100 gift card and trophy to the champion of each category. Special Wiener Dog Derby Bandana to all entrants, given out at the event. Fun for all, food, beer tent, and live dog-friendly entertainment. 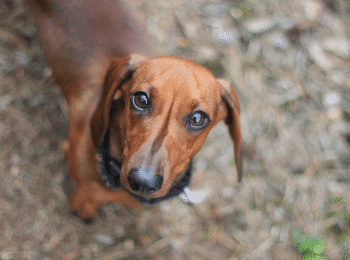 During the first intermission of the Buccaneers’ game, the Bucs and the Animal Rescue League of Iowa will bring “wiener dog” racing to Des Moines once again! Dachshund owners will be able to enter their dogs into the race for a chance at prizes and to help raise funds for the animals at the ARL! Location: Washington County Fairgrounds, Lake Elmo, MN. Sweet pups and sweet treats! Wiener Dogs and Donuts returns. 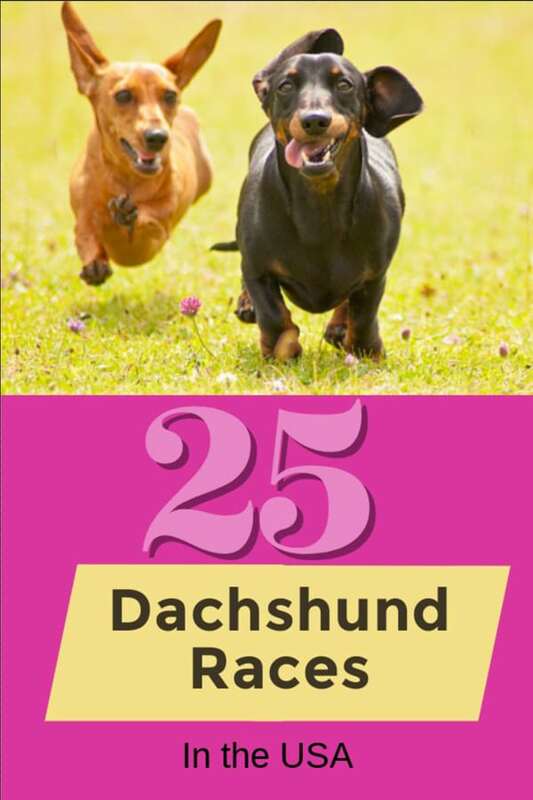 Don’t miss our original dog race as these dachshunds dash down the track between live horse races. Plus, donut vendors from across the Twin Cities. Your wiener has been working hard all offseason for this, and now the time has arrived for the nation’s longest-running wiener dog derby! Registration for Wiener Dog Derby, where participants square off in Wiener Stadium at Soulard Market to determine the dashingest dachshund in all of the land. Annual Bismarck Animal Clinic & Hospital Dachshund Dash. Recommended donations for registration with all proceeds benefitting CDHS. 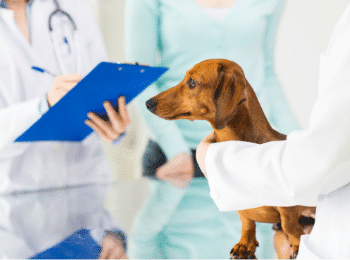 You can Pre-register your Dachshund online at the Bismarck Animal Clinic & Hospital Facebook page or by filling out a registration form at the clinic. There are a lot of new and old dachshund race events posted on the internet. We are looking for the most current and active annual dachshund races. If you know of a dachshund race or event in your area, please leave me a message in the comments with the name of the active event and website link. We would love to fill up the post with more doxie events. Looking for more Dachshund Races in the USA? Check out the Dachshund Races Page for the South and West Regions of the USA.